Composite of works by the Joan Mitchell Foundation’s 2019 artists in residence. Photo: the Joan Mitchell Foundation. 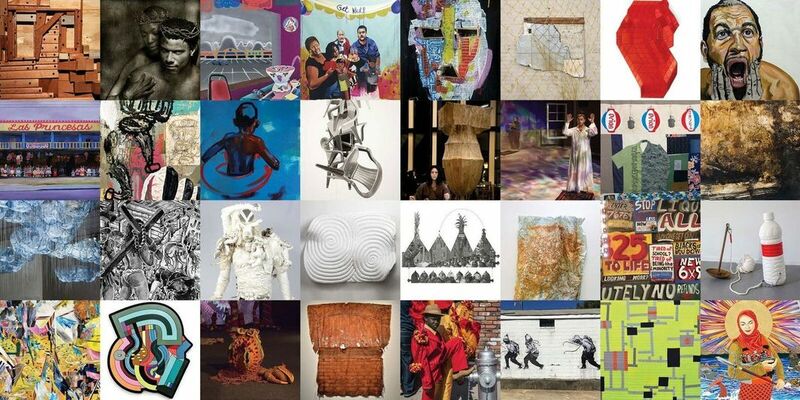 The Joan Mitchell Foundation announced today the thirty-two artists who have been awarded residencies at the Joan Mitchell Center in the historic Faubourg Treme neighborhood of New Orleans for 2019. All of the artists will be provided with private studio space, a stipend, food, lodging, and opportunities to participate in programs that engage with other creatives and the local community.